Park West Physiotherapy, serving Halifax and surrounding areas continues to be a leader in ensuring highest quality of care in physiotherapy, restoring function safely & effectively. Meet our team! 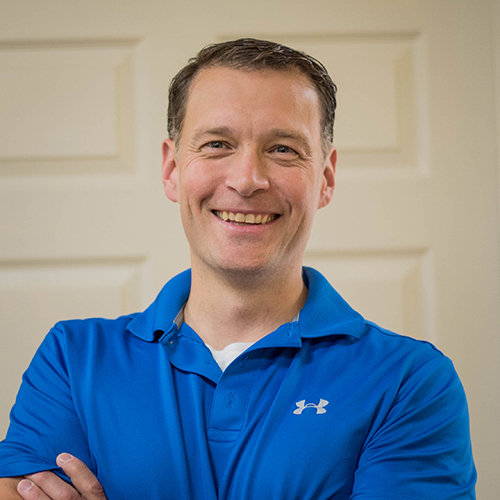 Michael completed his Bachelor of Science in Physiotherapy from Dalhousie University in 2000 and has since been working in private practice. His post graduate education includes the completion of an advanced diploma in manual and manipulative therapy achieving the level of Fellow of the Canadian Academy of Manipulative Therapy. He furthered his post graduate experience by completing courses in Acupuncture, Sports injuries, Sahrmann Motor Control, Kinetic Control, Mulligan concepts, Fit Fore Golf, Running injuries and Core Stabilization. Michael’s approach is to work one on one with a patient in order to develop an individualized treatment plan with the goal of returning the person to their pre-injury state. He believes that hands on treatment and specific exercise programs are essential in achieving these goals. CRAIG RIGBY, PT, FCAMPT Craig is a graduate of the Dalhousie School of Physiotherapy and has been treating in private practice since 2000. His post graduate education includes the completion of an advanced diploma in manual and manipulative physiotherapy, achieving the level of Fellow of the Canadian Academy of Manipulative Physiotherapy, as well, he is also trained in acupuncture, spinal and peripheral manipulation, motor vehicle injury rehabilitation, sport injury rehabilitation and more. Craig volunteers his time with the Halifax West Football team and other various sporting events as an on field trainer. He strives to remain physically active by participating in hockey and skiing in the winter; football, softball and golf in the summers. 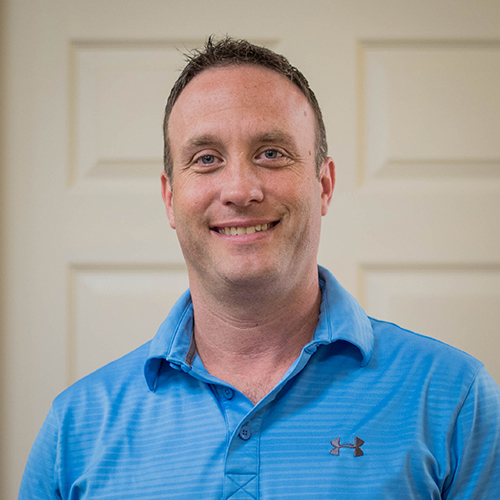 Professionally, Craig enjoys helping the community maintain and improve their physical wellbeing through an active, client centered, hands on approach to treatment. 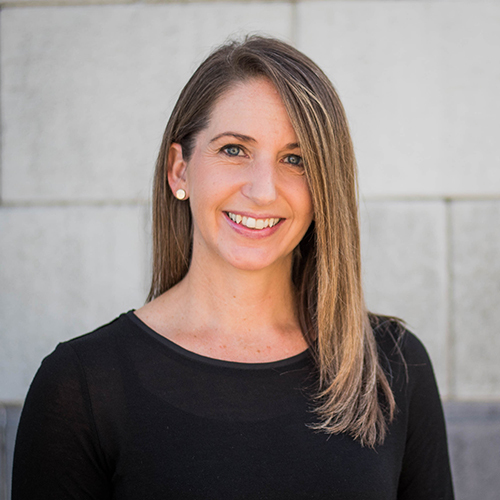 Niki graduated in 2005 with her Bachelor of Science in Physiotherapy from Dalhousie University. Since that time she has been working in private practice in PEI and Nova Scotia. Her post graduate education includes completion of the Advanced Diploma in Manual and Manipulative therapy in 2013. Furthermore, she has successfully completed courses in Mulligan concepts, McKenzie concepts, Concussion assessment and Acupuncture and plans to complete a dry needling course in June 2018. She has also volunteered her services at many athletic events while working at the University of PEI as head physiotherapist for teams including soccer, basketball and hockey. She continues to provide event coverage for local high school football and wrestling and works part time as a lab assistant for the Physiotherapy department at Dalhousie University. Professionally, Niki’s goal is to provide the community with quality physiotherapy care through proper diagnosis, specific exercise and hands on treatment meanwhile promoting healthy active living. Contact us to find out how we can help get you back to the active lifestyle you deserve through physiotherapy in Halifax!